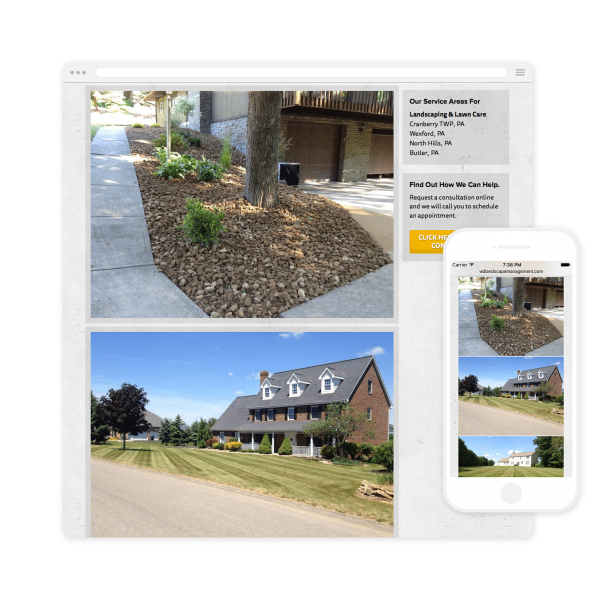 For a better user experience and better presentation of their work the image gallery uses large single column images that are easy to scroll through on mobile and desktop. 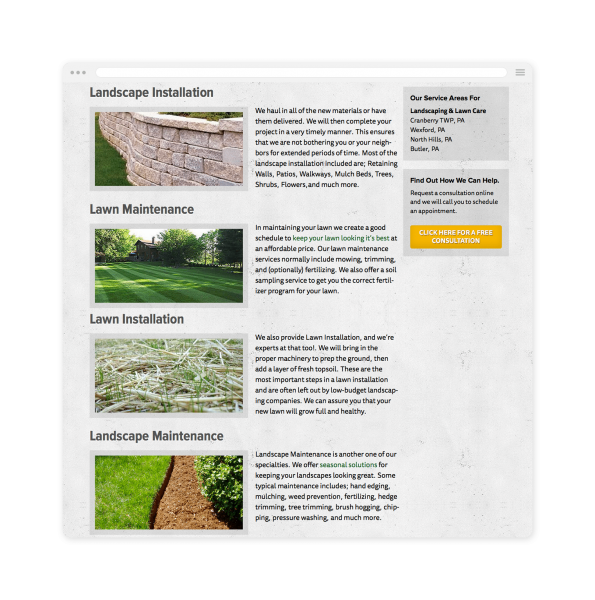 I added a floating sidebar to the desktop version so that the "Free Consultation" call to action scrolled with the content on the gallery and services page. 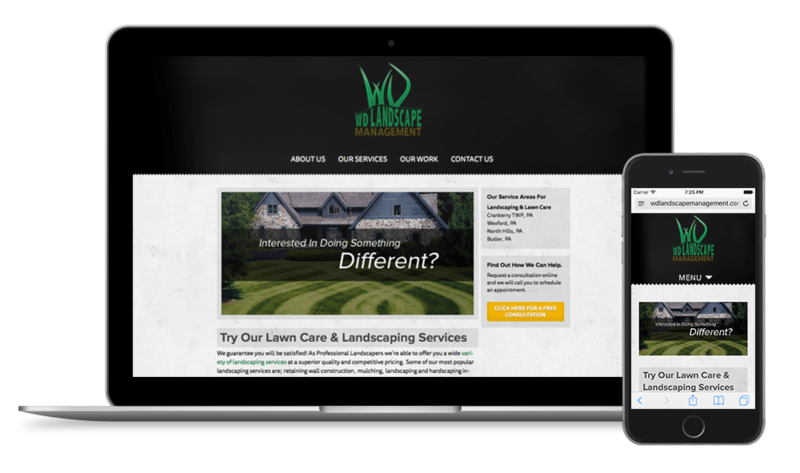 If the user sees a service or image that interests them, it is easy for them to contact the guys at WD.